The Tocqueville Forum in American Ideas and Institutions at the University of Houston began in 2015. Its purpose is to promote knowledge about American democracy and to provide a forum for discussing the challenges facing democratic constitutionalism today. 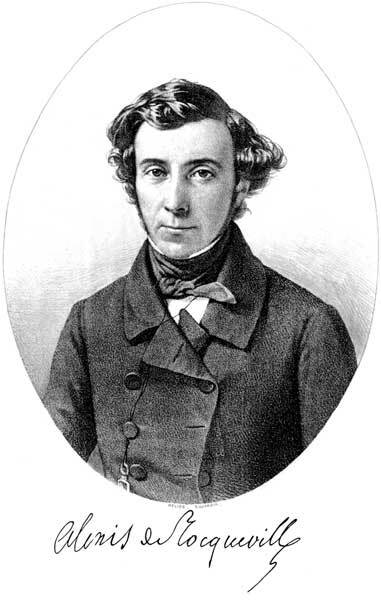 Accordingly, the Tocqueville Forum fosters dialogue about the foundations of liberal democracy and the relationship between mores and liberal democratic institutions, especially in the American context. The Forum provides opportunities for students and faculty to collaborate on the study of American ideas and institutions with respect to the American founding, political change, representation, rights, liberty, and constitutionalism broadly. The Forum hosts visiting speakers, organizes conferences, and sponsors student research projects. The Forum is directed by Jeremy D. Bailey and Alin Fumurescu.